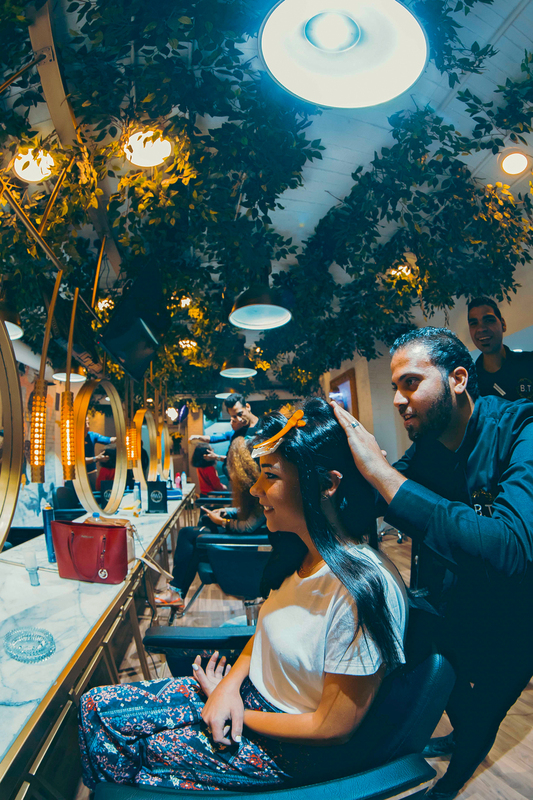 If you’re looking for a unique pampering experience, the newly opened Bay Tree Salon on South Teseen St. in New Cairo is your must go destination. Their amazing team of expert beauty therapists offer a wide range of professional services ranging from hair and make-up, to nails and all things glamour. They are there to care for you from head to toe. 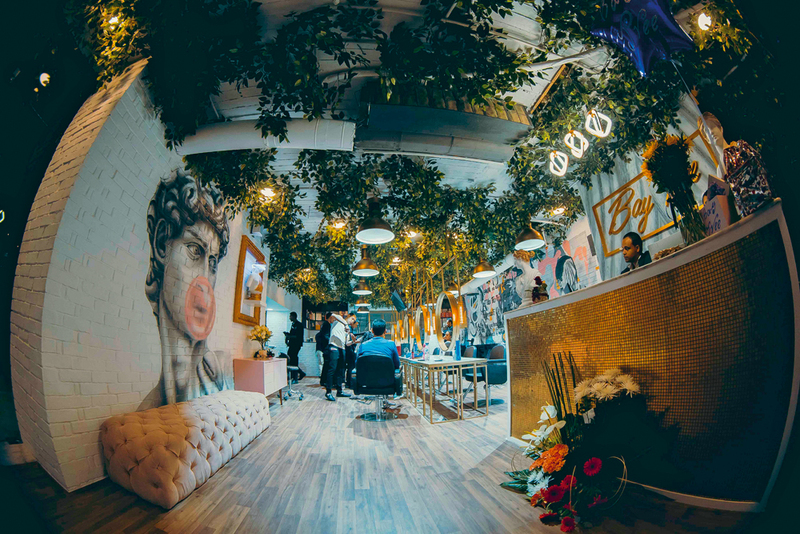 From the moment you enter the salon you will feel like a Greek goddess. The pampering by the salon team begins with their warm and courteous welcome. They start your journey with a delicious cup of coffee in their courtyard, after which they accompany you to their treatment area. If it’s a pedicure you’re after, sit back and relax on your super comfy recliner and gaze at lavish green vines growing through the ceiling, as you enjoy one of the best gel-pedicures you will ever experience. Next, is it ombre, highlights or a root fade you’re after? You decide. Or start with a haircut before colouring, both by expert professionals, for a stylish fresh look before heading for a waxing treatment to ensure you are ready for the beach season. And for that special occasion, why not get some cheeky hair extensions placed by a specialized hair extension technician, complimented by a make-up and lash application for a complete transformation. Bay Tree also offers make-up courses by professional make-up artists to teach you how to create the look you desire at home. Aside from make-up and hair, you can also get skin treatments, ranging from a ‘nettoyage’ and facial mask to other cosmetic procedures. Botox and fillers are also available for those seeking a touch of youth to their new look. And while you’re at it, why not save 20 minutes off your morning make-up routine by opting for a microblading session for permanently beautiful brows. To top it all, you will be amazed at the aesthetically pleasing interior of the salon, where a slice of Ancient Greece has been beautifully recreated. The delightful setting perfectly complements the high quality and excellent service. 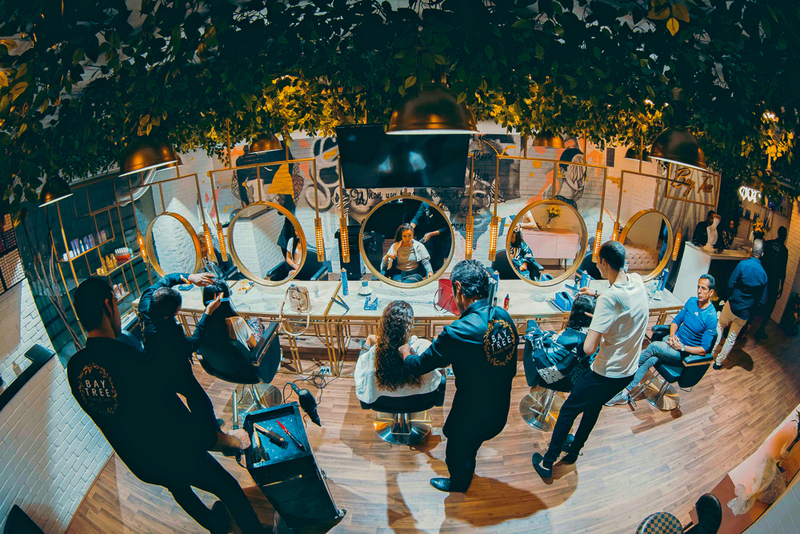 Bay Tree is truly unlike any other beauty centre in Cairo. Your visit is sure to be a unique experience.